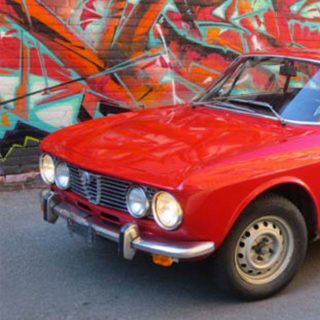 Let’s all take a moment to feast our eyes on this beautiful wedge of unmistakably Italian cheese and ask ourselves—has a car ever defined an era more than this? 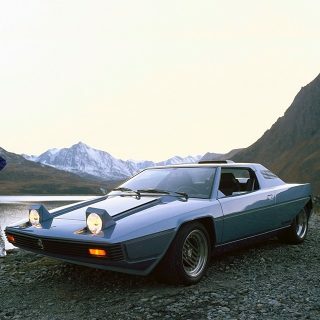 The successor to the hugely successful Miura was first shown in prototype state at Geneva in 1971, treating showgoers to wild styling from the minds of Marcello Gandini and Bertone. 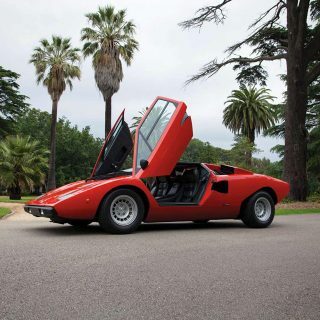 With scissor doors and a razor sharp wedge design, it was completely radical. 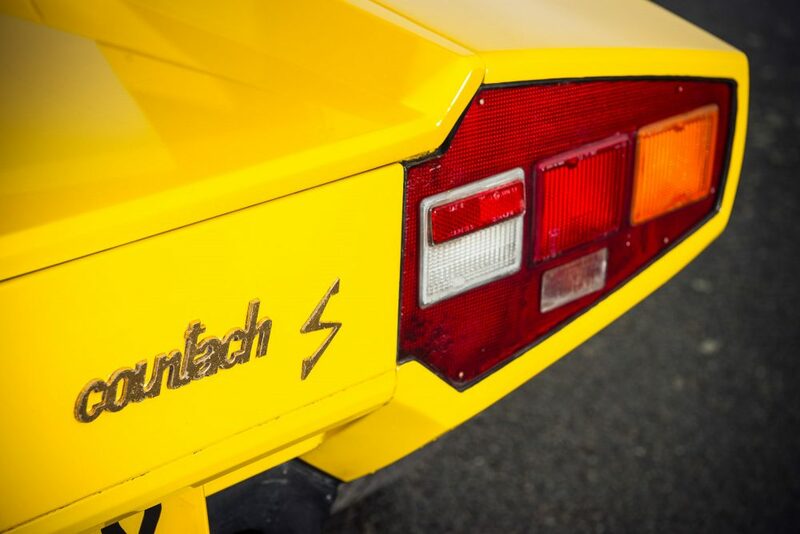 “Countach” doesn’t have a direct translation to English, but this iconic design may be the perfect visual representation of the word. 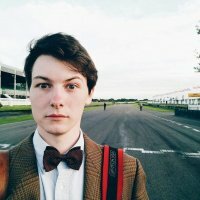 This shape is what the word means, now. 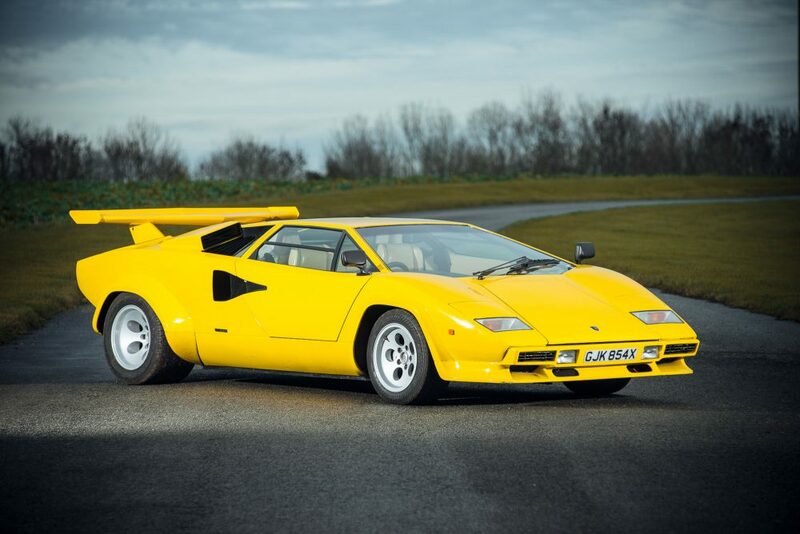 With a production run that lasted for nearly two decades, it would be difficult to call the Countach anything other than a colossal success for Lamborghini—though production figures amount to little more than 2,000 made in total. 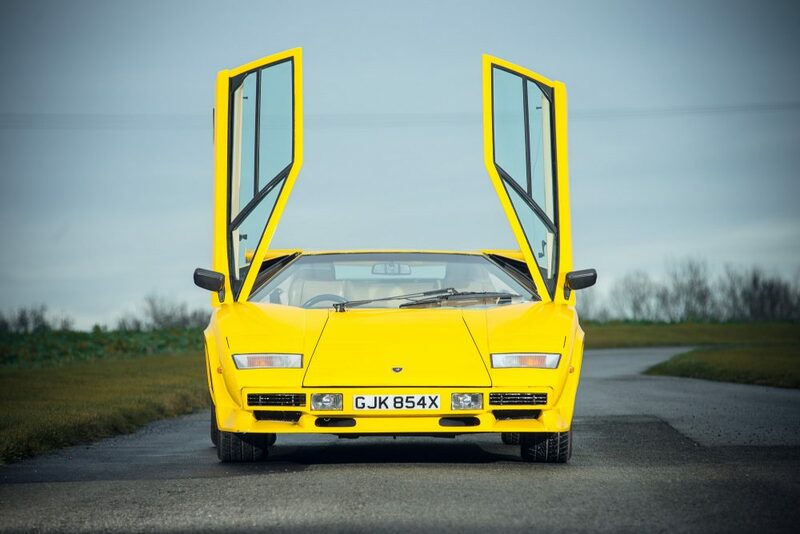 Aesthetic and mechanical design alterations through the Countach’s lifespan kept the car relevant on the road, although the visual changes made over the years often leads to a heated debate among enthusiasts. 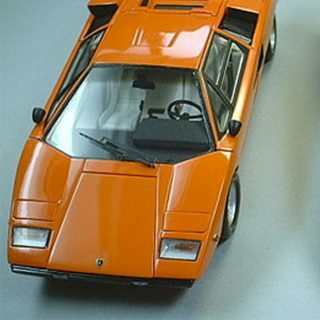 The second generation LP400S started production in 1978, four years after the initial release. Wider and grippier Pirelli P7 rubber underfoot meant the car was much more certain in the corners. To accommodate the wider tyres, fibreglass wheel arches were added—the first of many aggressive exterior additions to come to following versions over the years. Also among the raft of upgrades for the 400S were slightly larger brake discs, as well as a redesigned suspension geometry, accompanied by new shock absorbers. Complementing the handling improvements was a modest improvement to the V12 block, resulting in 370 horsepower at 9500 rpm. 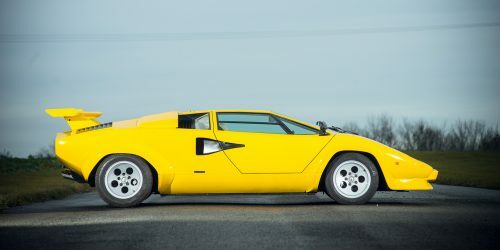 To top the new specification off was an optional—for $5,000 in the late ’70s—rear wing, which likely aided looks more than handling or top speed. This particular 400S left the factory in late 1981, as a ‘series three’ LP400S. These differed only slightly from series two, including both a bump to the ride height, as well as a 1.18 in. increase to the cabin height. One of only seven right-hand drive models made for this generation, chassis “1121320” was delivered to its first owner in 1982. 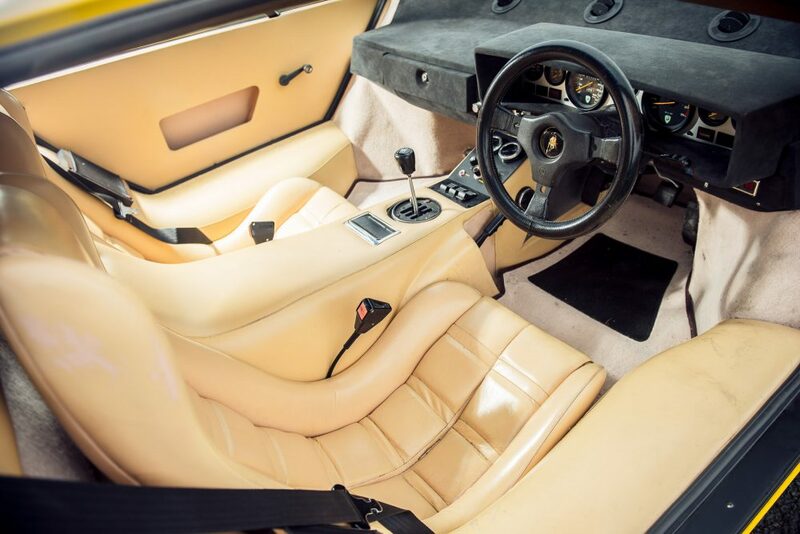 Originally colored gold with the optional wing, it was resprayed in dark blue and also had a wing delete in 1989 by the second owner, who took possession of the car two years prior. 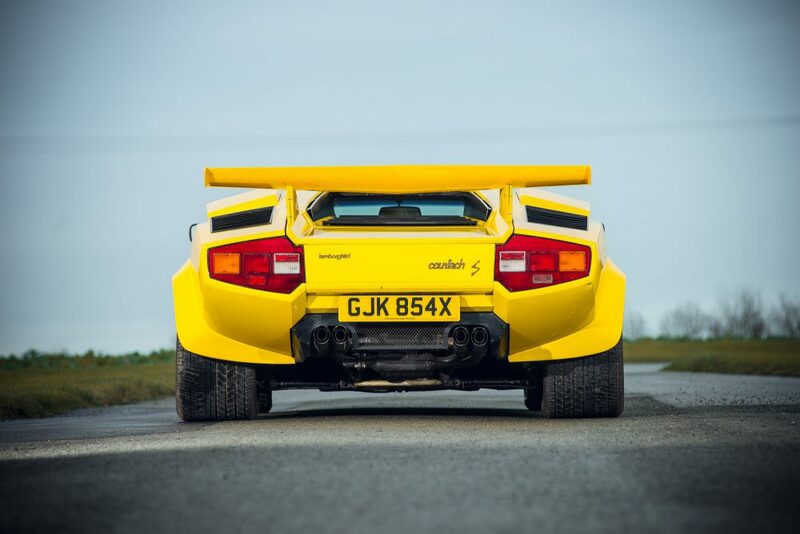 In 1998, with a new owner, it was painted in striking Lamborghini yellow…and the large wing was reattached. This car has seen 38,221 miles, and is backed up with extensive documentation. 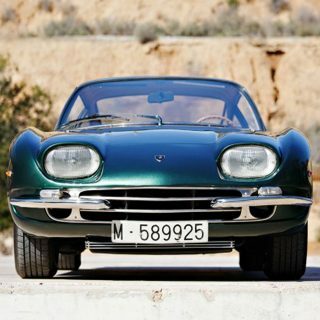 Some stone chips aside, this car could be brought to impeccable condition with relatively little work. Besides the standard documents you would expect with a car of this type, it also comes with some books, one of which features it in its wingless, dark blue state. If you grew up at any time during the huge lifespan of this piece of automotive art, you probably had a poster of it on your wall, or it adorned pages of magazines and books in your collection. There’s been a number of high profile auctions of Countaches in recent memory, and of this model specifically, so now might be the perfect time to make the jump and make the 15 year old kid inside you very happy indeed. 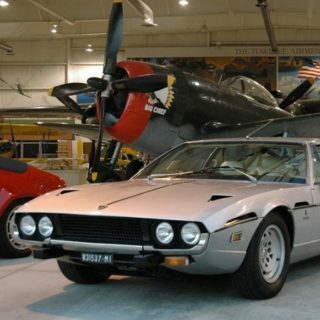 ~375 horsepower, 3929-cc Lamborghini V12 with six Weber two-barrel carburetors, five-speed manual transmission, steel tubular space-frame chassis, all-wheel independent front and rear suspension, 11 in. ventilated disc brakes with vacuum assist, rack-and-pinion steering. Wheelbase: 99.82 in.